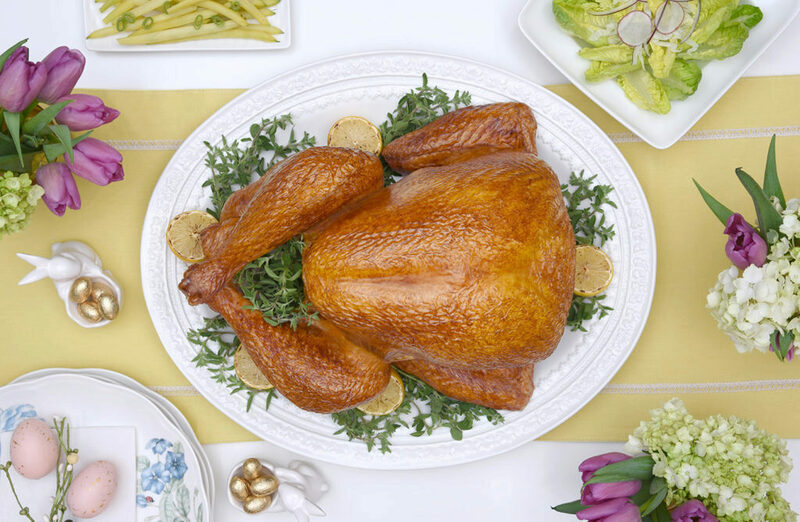 TIP: Plan for leftovers by buying a bigger turkey. 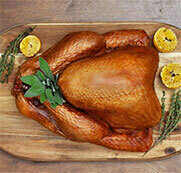 Freeze portions of leftover turkey meat and use as a meal starter for busy weeknights. Stuff the cavity with lemons, garlic, onions and fresh herbs.